There is nothing quite like a fish or koi pond in a landscape built by a professional Pond builder or installer. 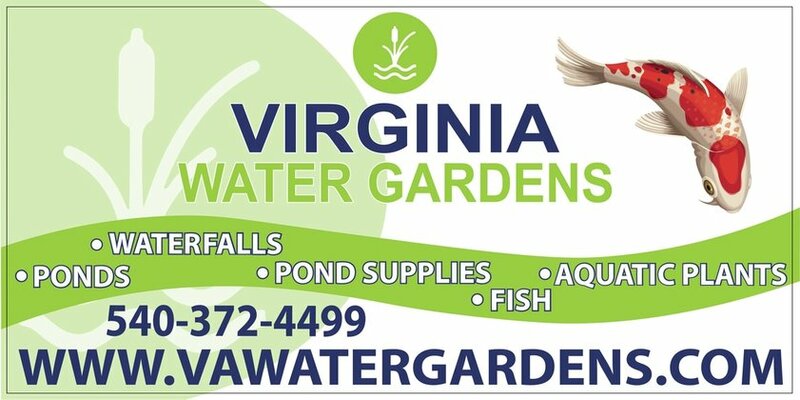 The soothing sound of cascading waterfalls, the sight of graceful, colorful koi swimming in the water and aquatic plantings give you your own piece of paradise in the Fredericksburg, Spotsylvania Or Stafford County Virginia (VA) area. Water gardens are the perfect cure for a stressful lifestyle and give you a paradise oasis right in your own yard, contact us today to get the ball rolling ! But few pond builders have a true sense of the art of construction and creation it takes to make your pond look real and function properly. Virginia Water Gardens takes care to hand-pick boulders complete with moss and lichen. We know the art of rock placement to complete a natural look. And we also know how to properly filtrate your pond so it will stay clear and be low maintenance. So just how does Virginia Water Gardens know all these things? We are a Master Certified Aquascape Contractor, and are undergoing annual training to keep the prestigious designation. 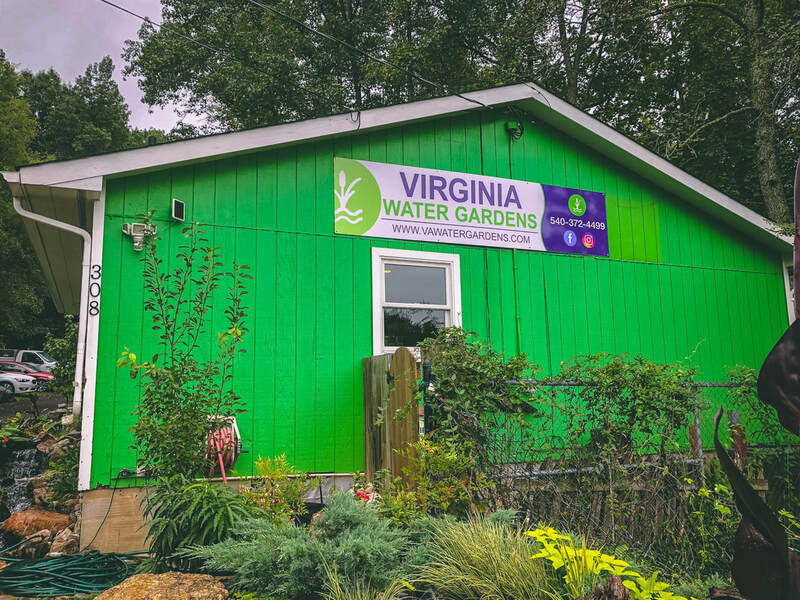 There are less than 300 CACs in the United States, and we are the only one in Fredericksburg, Spotsylvania Or Stafford County Virginia (VA), that services our areas of Virgina. If you are thinking about a pond, make sure you pick a contractor with a proven track record and contact us today!